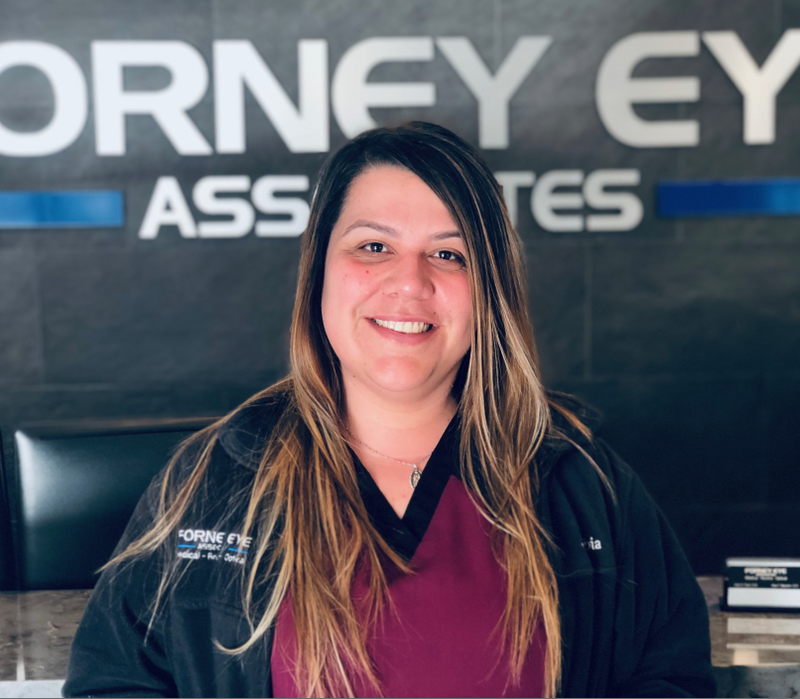 Our Forney optometrists take the time to explain the results of your eye exam, describe your options and listen to your eye care needs. 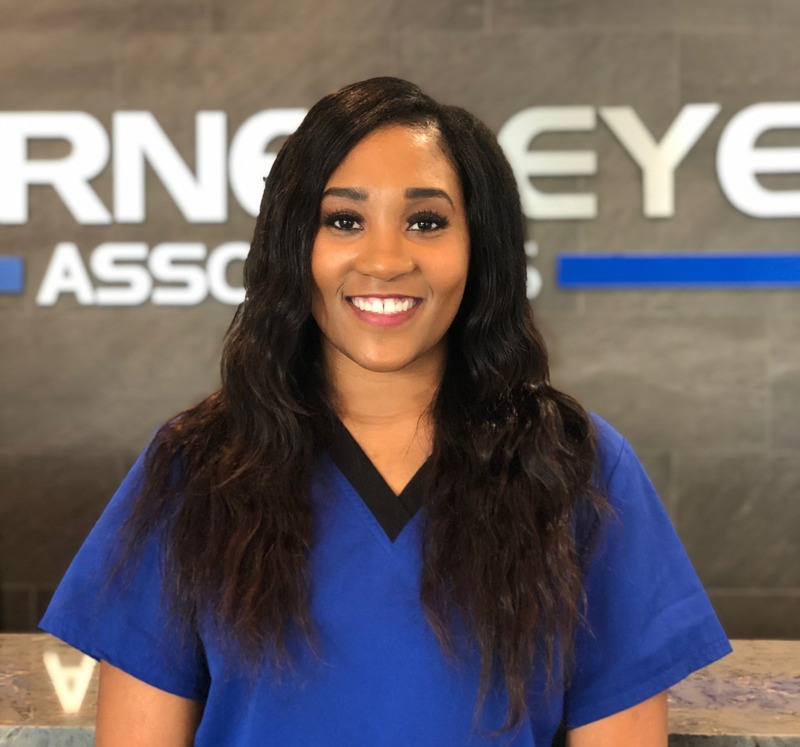 Because maintaining good eye health is an ongoing partnership, we encourage you to ask questions and share your health information, which could be vital to monitoring, diagnosing and treating potential vision problems. 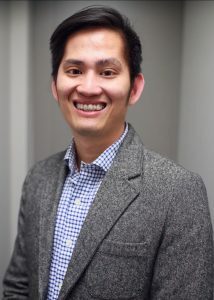 Dr. Joey Tran studied Clinical Laboratory Science at UT Southwestern Medical Center in 2007. He graduated with clinical honors from the Pennsylvania College of Optometry in 2013. He is a member of Vision Source and Scleral Lens Education Society. Dr. Tran is passionate about optometry. He especially enjoys developing a strong patient – doctor relationship. He specializes in fitting scleral lens for patients with keratoconus. He is rewarded by improving the vision of keratoconus patients through these lenses. In addition, he also has developed the necessary skills for fitting Orthokeratology lenses to for myopia control. In his spare time, he treasures spending time with his wife and two young sons, biking and riding his Vespa. He welcomes new and existing patients to visit soon! Dr. Hoa Nguyen is a therapeutic optometrist and optometric glaucoma specialist. He grew up in Plano, TX and attended the University of Texas at Dallas, where he received his Bachelor of Arts in Biology and minor in Business. He earned his Doctorate from the University of Houston College of Optometry. Dr. Nguyen received clinical letters of excellence in Ocular Diagnostic & Medical Eye Service and Primary Care. He is currently licensed to practice the highest level of optometry granted by the Texas Optometry Board. 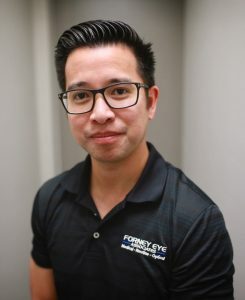 During his optometric education, Dr. Nguyen completed externships at the Northeastern State University College of Optometry in Tahlequah, OK and a private practice at York Eye Associates in Gainesville, TX. Through these externships, he gained valuable experience and knowledge in the treatment and management of ocular disease such as glaucoma, macular degeneration, diabetic and hypertensive retinopathy, cataract and LASIK co-management. Dr. Nguyen is an active member of Mother of Perpetual Help Parish, where he is also a dedicated youth leader. In his leisure time, he loves spending quality time with his family and friends. He enjoys golfing, running, tennis and trying out new restaurants in the metroplex.